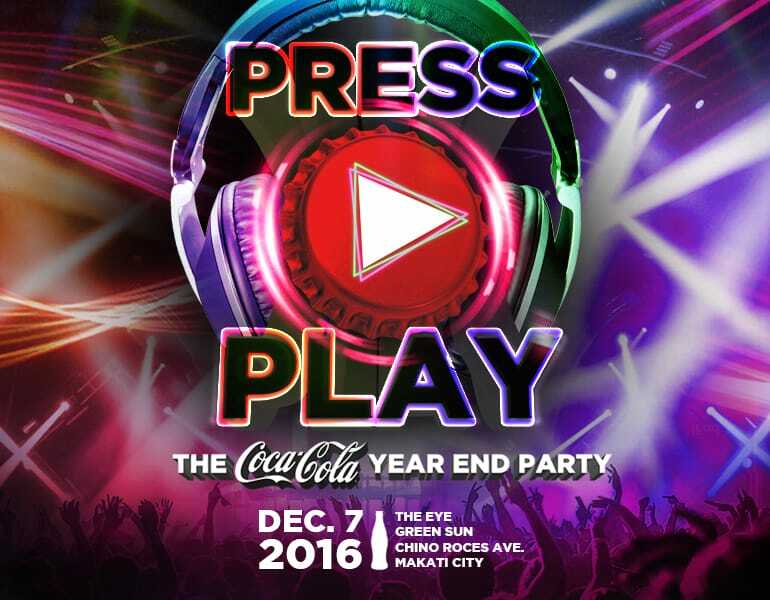 (Dec 7, 2016) Coca-Cola Philippines celebrated its yearlong achievements together with “Press Play,” a musical fête featuring different genres from indie to jazz, classic to pop, heavy metal to funk, and rock to electro. Everyone enjoyed the night—from the employee’s creative performances, to rockeoke sets by Soul Tribe to DJ Patty Tiu’s infectious beats. Coca-Cola Phlippines’ year-end party was conceptualized and executed by Eventscape Manila.